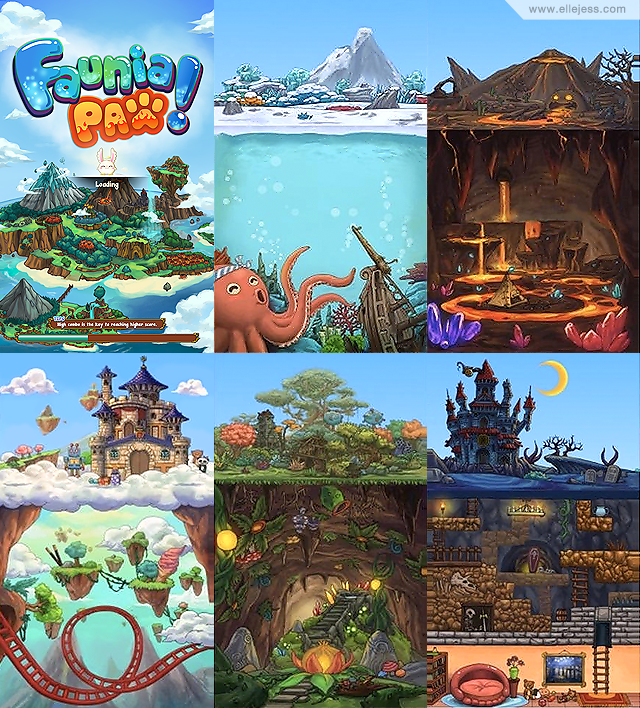 We are addicted to this award winning game called Faunia Paw lately and we want you guys to join the fun! 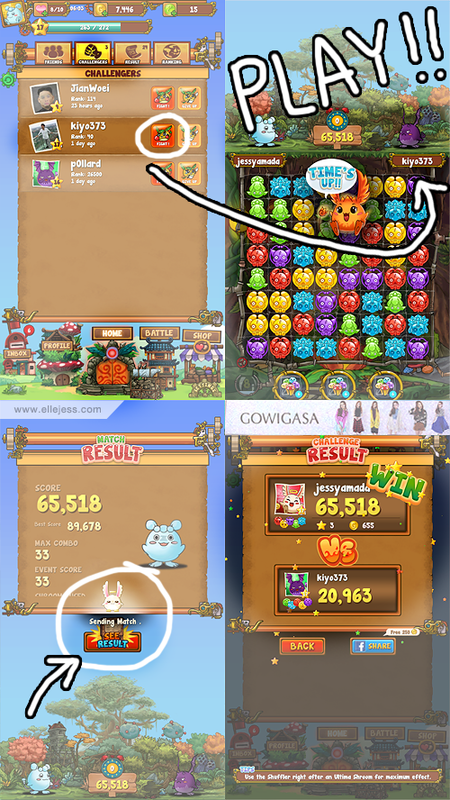 If you like tile-matching swap puzzle kind of game like Bejeweled or Candy Crush, you’ll LOVE this! Jess remembers that she switched from Nokia to iPhone because she loved playing Bejeweled and Nokia didn’t have the touch screen feature back then lol. 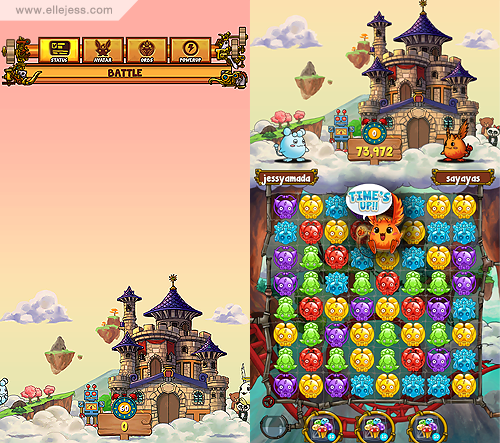 With cute RPG style, this game offers more to the eyes and ears than other games alike. We love the songs and sound effects, they’re really cute and entertaining! And the overall design is EXCELLENT. We mean, look at the details of these maps! Awesomesauce! Our favorite battle place: Sky Island. Because it’s sooo pretty in pink and yellow!! 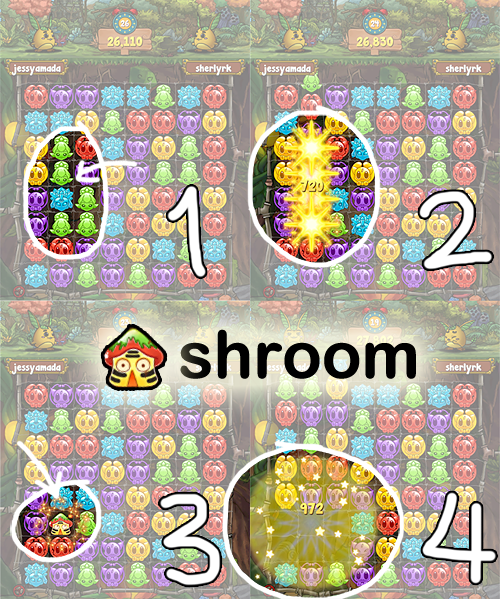 ULTIMA SHROOM: Match 5 orbs in a straight line! These ‘shrooms’ are the BIG GUNS!! 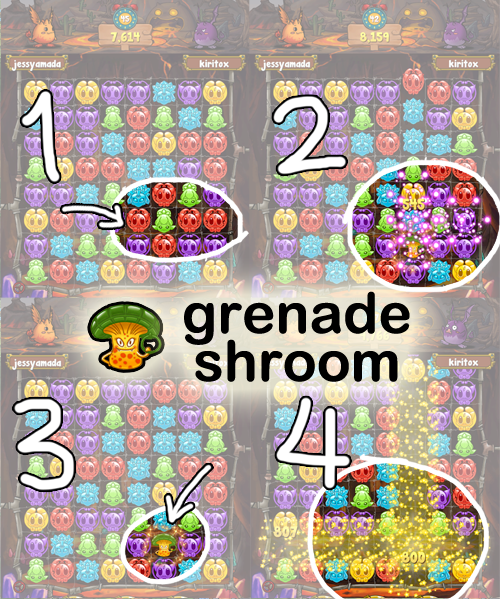 They swap the combos like mad, thus help you reach higher scores, create combos and win the battles! 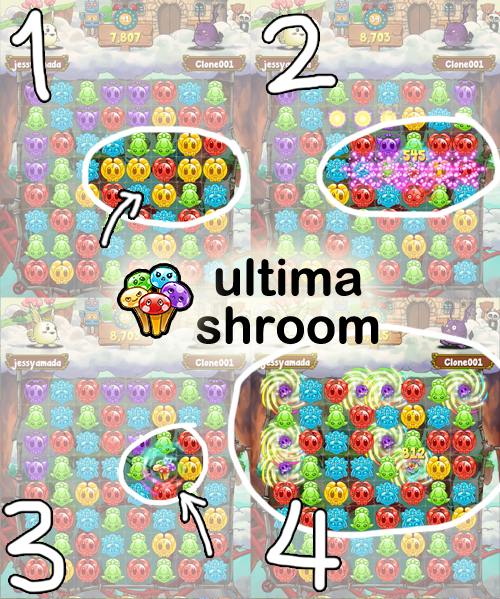 Our favorite is definitely the ULTIMA SHROOM! 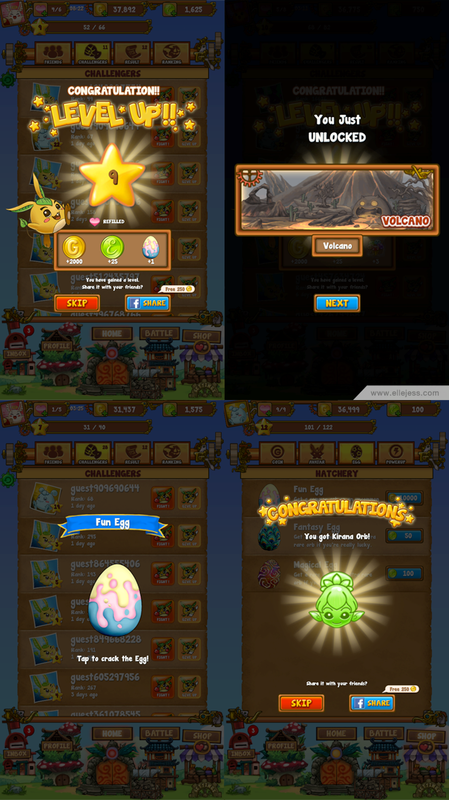 You can challenge your Facebook friends or random people for a battle and vice versa, they could also challenge you! 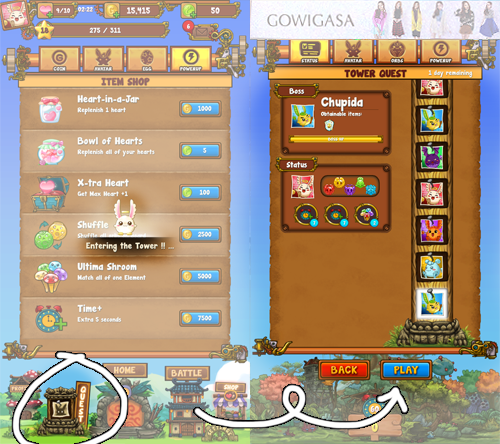 Click BATTLE on the bottom right and Faunia Paw will find someone for you! When you’re done playing, click ‘Send Challenge’ and it will show up on that person’s Challengers board. When you challenge someone, you have to wait until they fight your battle to see the result. 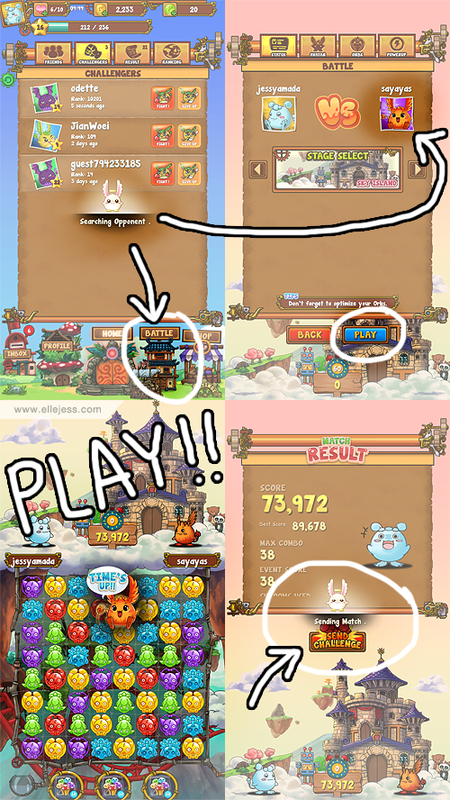 Pick someone on your Challengers board and click the red ‘Fight’ button! 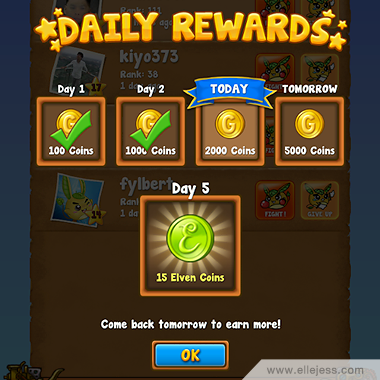 After you’re done playing, click ‘See Result’. It will definitely make you move faster or at least, one hand would do you random swaps while your eyes are concentrating on the other hand’s swaps. You girls looks really happy while playing the game! I'm not really good at playing this kind of game though! Did you know that you can create short links with Shortest and make money from every visit to your shortened links.